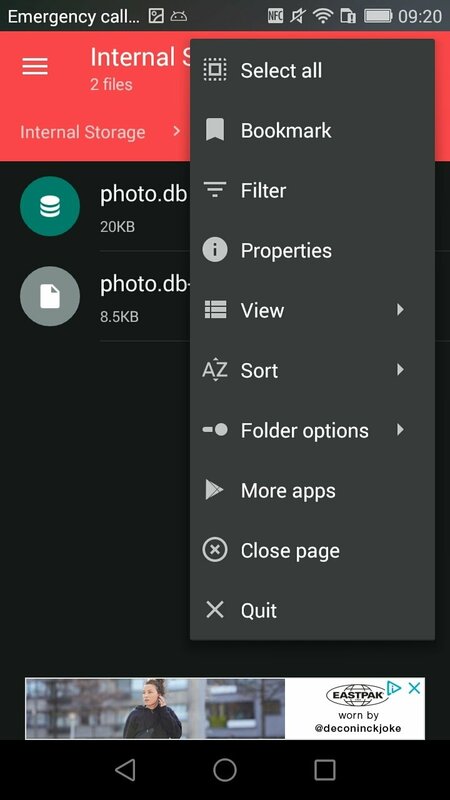 By default, Android includes a file manager that can fulfill the majority of our demands when it comes to handling folders and files but it's not as complete as we'd like it to be. 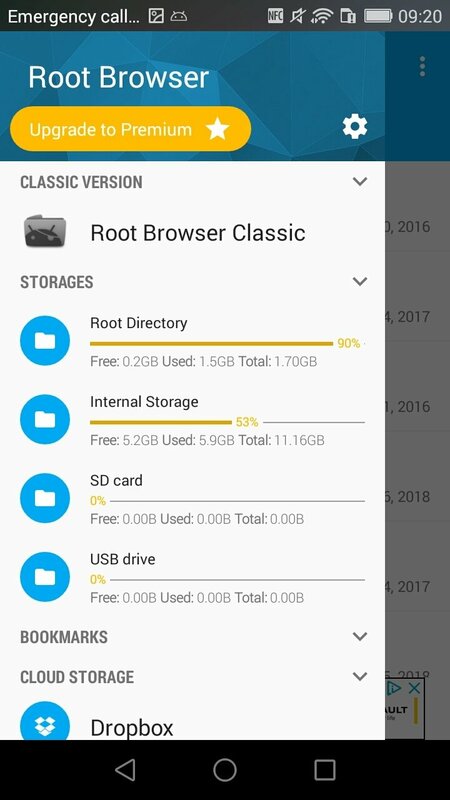 That's why we might want to download Root Browser File Explorer, an app that offers us greater freedom and a series of built-in functions that grant us full control over everything stored on our smartphone or tablet. 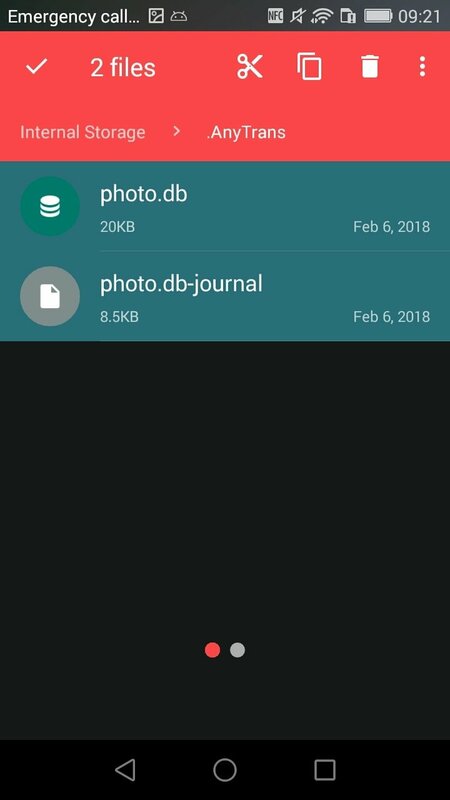 Now that you know what Root Browser is all about, we're going to list its most important functions because the truth is that if we compare it to the native file management app on our operating system (even in Android 8.0), this file manager is much better. 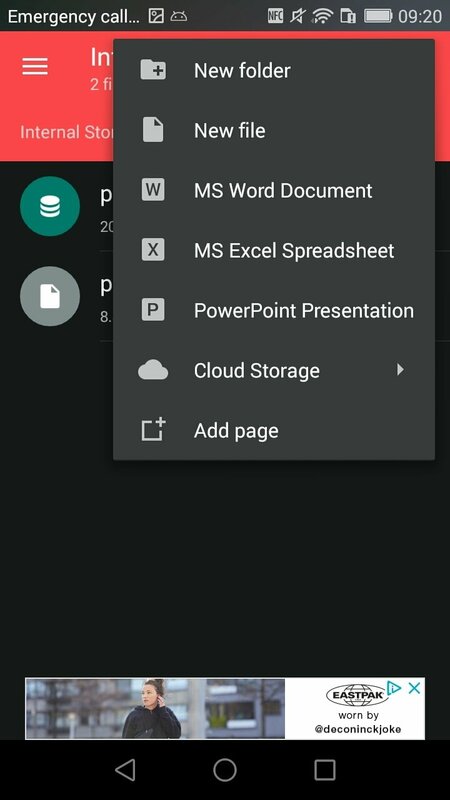 Explore the file tree and take control of your device. Copy and paste batch files or delete or move any file or folder. 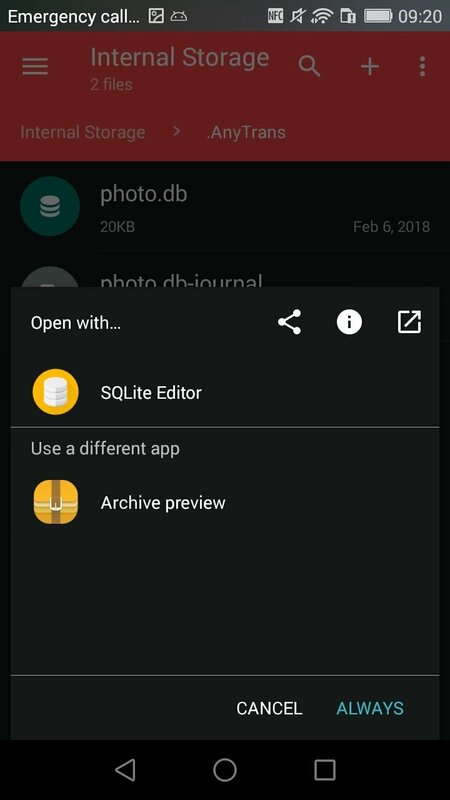 View, open, and edit any file. Classify according to different criteria such as name, size, and date. 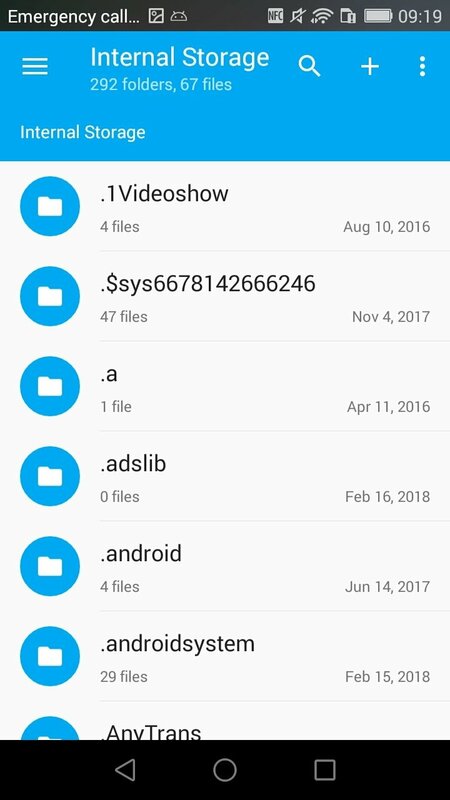 Search within folders and files. 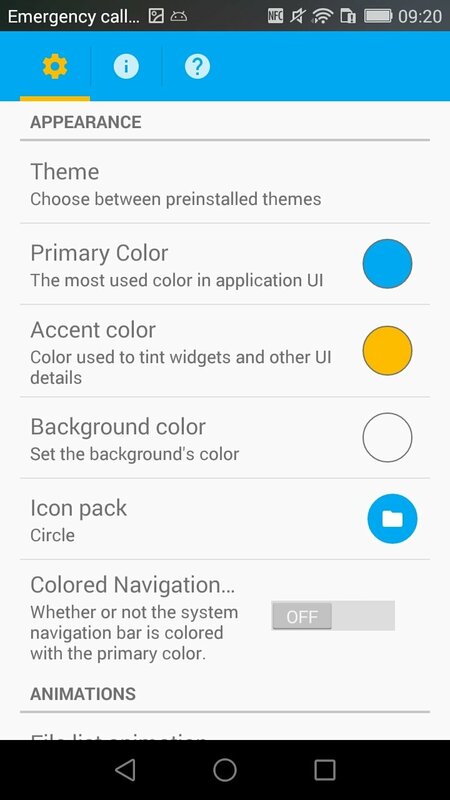 However, although you can download Root Browser for free, to be able to use all its functions, you'll need to register as a user by means of an in-app purchase. You're also going to require a rooted device as some of its functions aren't available unless you've got superuser permissions. Some of its functions require a rooted device.